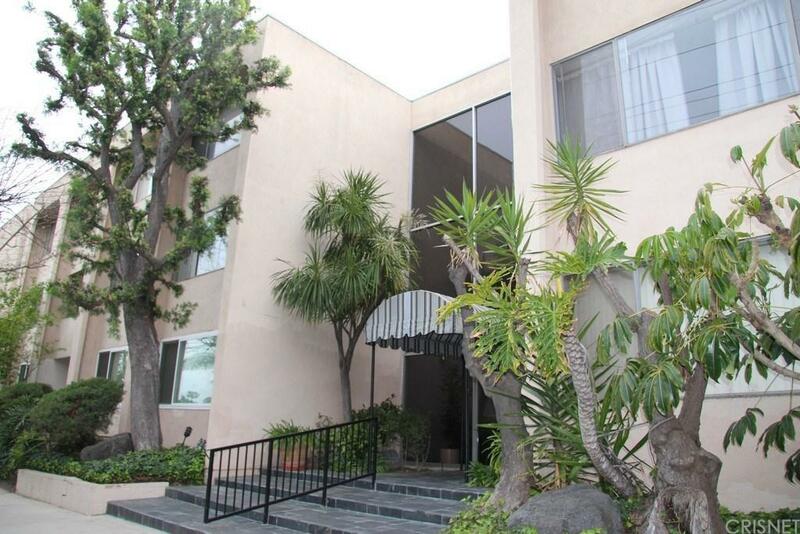 Modern, clean and updated Sherman Oaks 1 level condo with almost 1100 square feet! Spacious open floor plan with brand new interior paint and laminate wood type floors throughout. Plantation shutters open to private balcony. Very light and bright. Eat in kitchen has floor to ceiling window. Large bedroom and full bath with dual sinks. Open concept living and dining room. 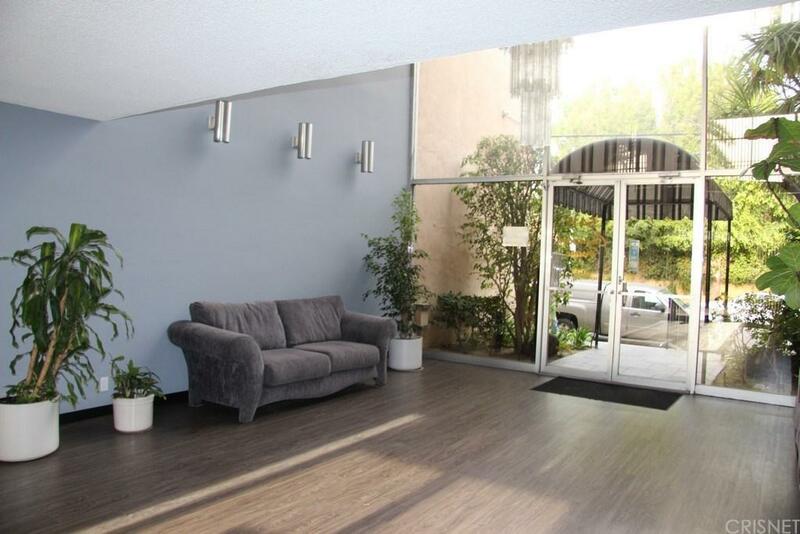 Close to shopping, restaurants and freeways. Security complex boasts pool and spa. End unit. Excellent value. 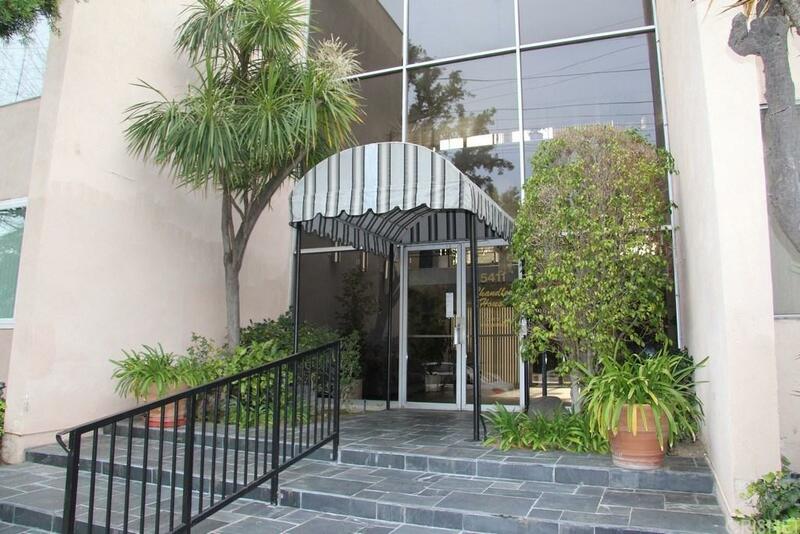 Sold by Lisa Amorim BRE#00985615 of Platinum Millennium Group. 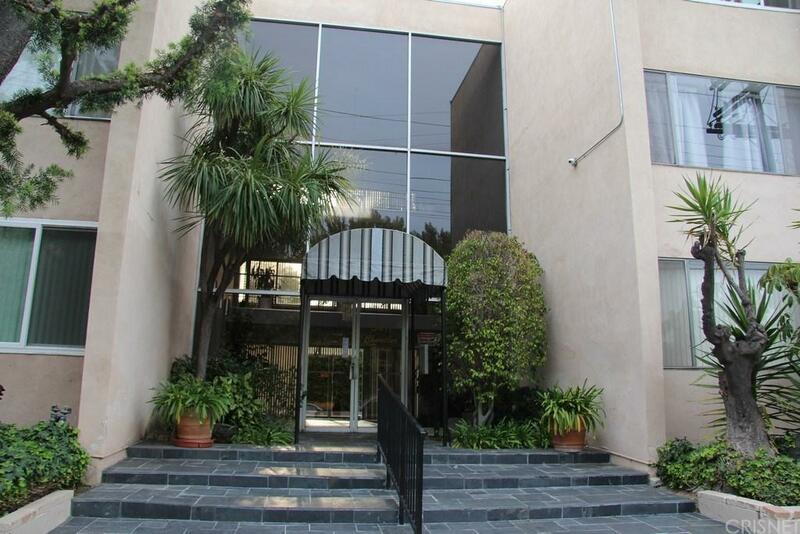 Listing provided courtesy of Stephanie Vitacco DRE#00985615 of Keller Williams Encino-Sherman.